Transitioning into a new season is the perfect time to re-assess your beauty and skin care routine for the cooler months and upcoming holiday season. 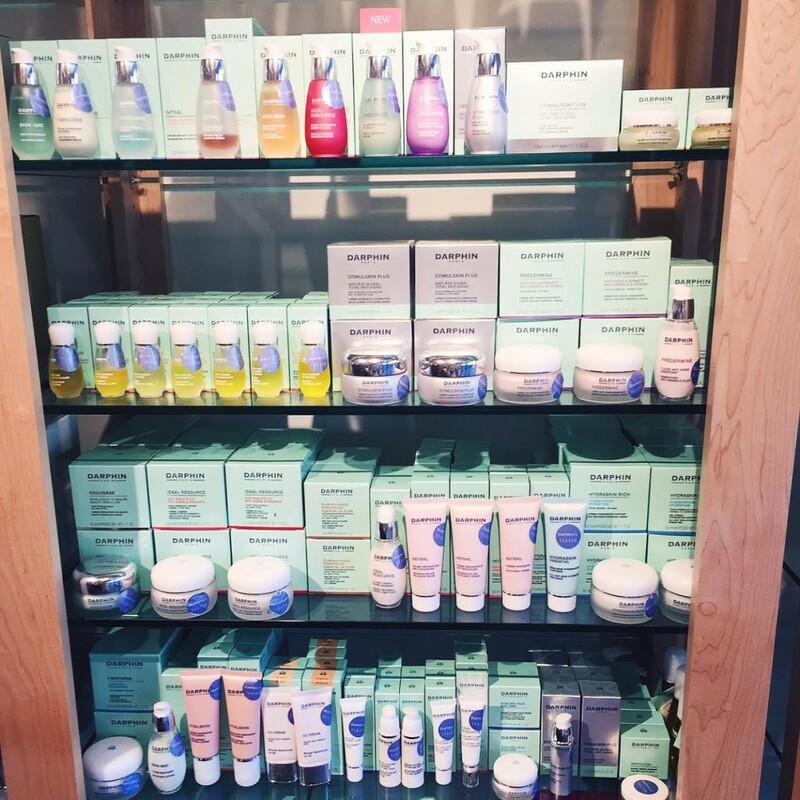 Luckily, Bluemercury at Highland Park Village is dishing expert advice on how to best transition your skin and beauty regimens. 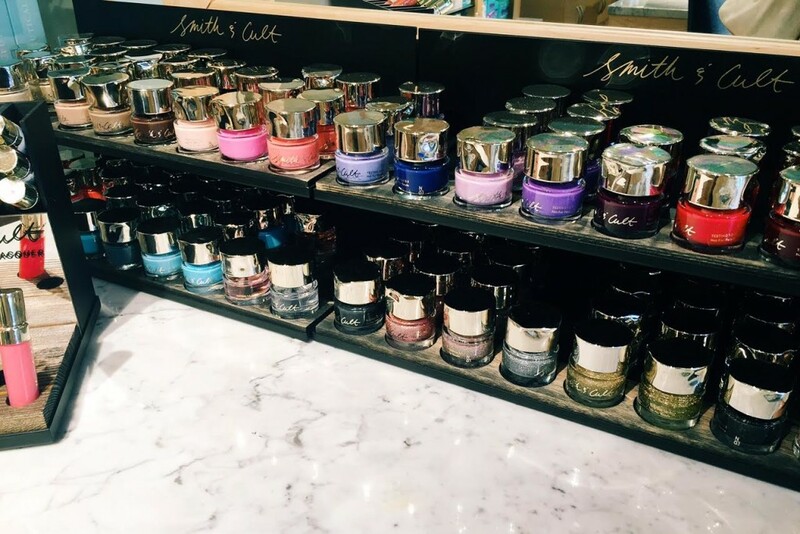 This fall, experience the secret to French beauty straight from Darphin’s Institut Darphin � Paris. Bluemercury’s special Soothe & Nourish fall facial indulges your skin and your senses with Darphin’s new 8 Flower Nectar oil cream made with eight rare flowers and contains over 280 petals in every jar. This treatment will bring a transformative experience to your skin – from a rich cream to an opulent oil that’s both moisturizing and nourishing. You’ll both see and feel the difference. 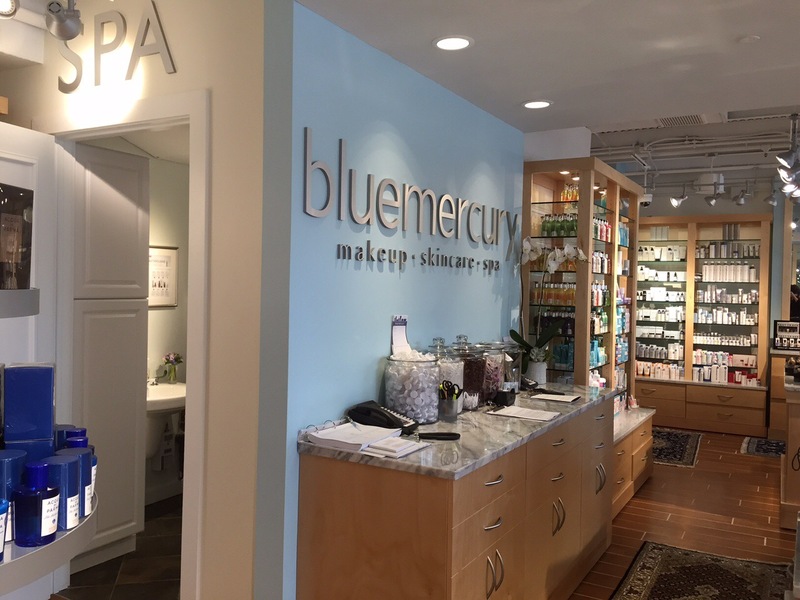 Bluemercury offers a variety of additional facials and treatments including brow color and styling, microdermabrasion, body massages, makeup application and lessons, and much more. As always, shop their selection of cosmetics, hair products, and skin care collections for him and her in store. So, go ahead and book a spa day for you and a friend! Here’s to a beautiful fall with Bluemercury.